Dr. Jessica Knorr is the 4th generation of Inglis family dentists. 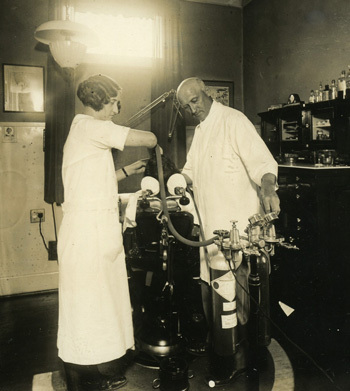 Her great grandfather, Dr. James W. Inglis, first came to Redwood Falls, MN in 1905 from Columbus, WI to practice dentistry. 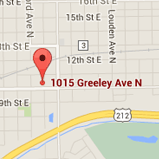 His office in the Granite Block Building is still open. 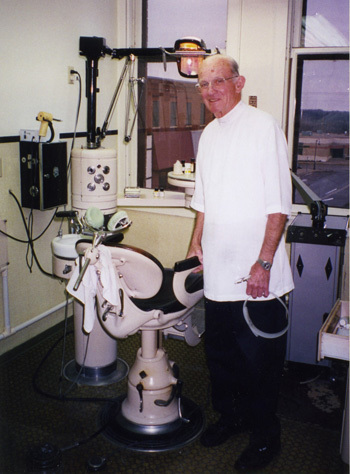 Stephen P. Inglis took over his father’s practice after returning from World War II in 1946 and continued working there until 2002. 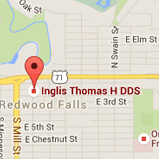 Thomas H. Inglis joined his father at the Redwood Falls office in 1978, and, as an orthodontist, continues to utilize the Granite Block location. 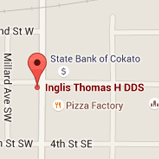 In 1983, Dr. Tom Inglis opened the Hutchinson office, eventually located downtown in the Library Square Building. 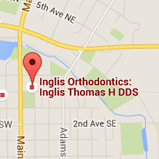 An outreach location in Cokato, MN was added and currently provides orthodontic care as a satellite office. Dr. Knorr joined her father in 2006 and later expanded the orthodontics practice to Glencoe, MN where her husband, Dr. Shawn Knorr, is a general dentist.